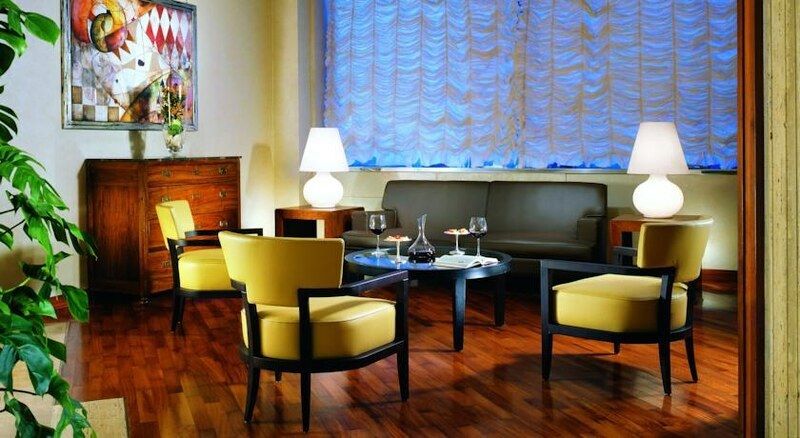 Hotel Cicerone is an ideal base for a city trip to Rome. Guests can unwind with a massage- order snacks from room service- or relax with a a drink and a complimentary newspaper in the lobby lounge. 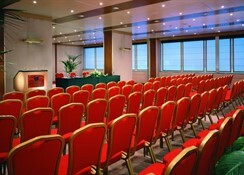 Multilingual staff at the 24 hour concierge desk can book airline and dinner reservations or theatre and sightseeing tickets. 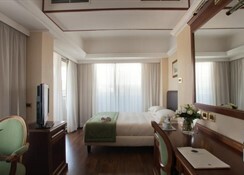 All guest rooms have air conditioning- minibar- TV- telephone- wireless internet connection and a safe. 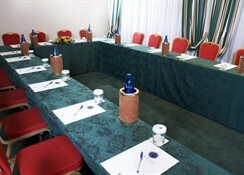 Some facilities are subject to a local charge. 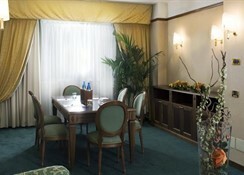 The Cicerone Hotel is located in Prati district which is one of the most exclusive districts in Rome. 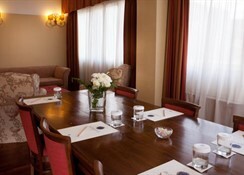 The hotel is literally a few steps from Piazza del Popolo- the Spanish steps- Piaza Novana and the Vatican City. 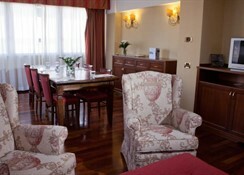 Ciampino is approximately 16 kilometres from the hotel and Fiumicino is approximately 21 kilometres away.